Catholic Online Dating UK is a good Christian dating website for UK citizens. International users are accepted to the site but you can’t find many people from other countries. You are going to meet with people from Scotland, Wales, England and Northern Ireland on Catholic Online Dating UK. Registration process is very short in catholiconlinedating.co.uk. You can read our review and add your own dating review for the website. Visit website: catholiconlinedating.co.uk – Important Update 2017: The website is no longer providing dating board for their users. 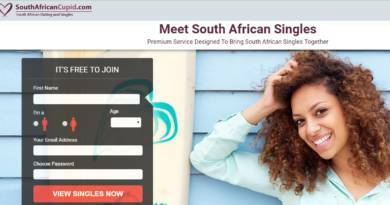 However there are still services and groups for making singles to meet each other. Good for Christian UK dating. All profiles are moderated by site staff. Only approved members can reach to user profiles. You can check who is online on the website. Sometimes getting approval for profiles may take time. Search feature could be better on the website. If you would like to meet Catholics from Ireland and United Kingdom, this will be a good opportunity for you to meet new people. This is one of good religious websites. The website is not controlled by moderators now since the dating service has been closed. However there are still services which will help you to meet other Catholics who are living in England, Scotland, Wales, Northern Ireland and Ireland. The website is still providing good features for their users to contact other Catholics in the region.